NH Teacher Accused of Sexually Assaulting Young Student in Mass. A New Hampshire middle school teacher is facing multiple charges after he allegedly raped a young student in Massachusetts. Concord resident Primo "Howie" Leung, 36, was arrested Wednesday for allegedly bringing a student from New Hampshire to Massachusetts where he would sexually assault her. Leung, a teacher at Concord High School, allegedly raped the student over the course of two years from 2014 to 2016. At the time, Police say Leung was teaching at Rundlett Middle School in Concord. 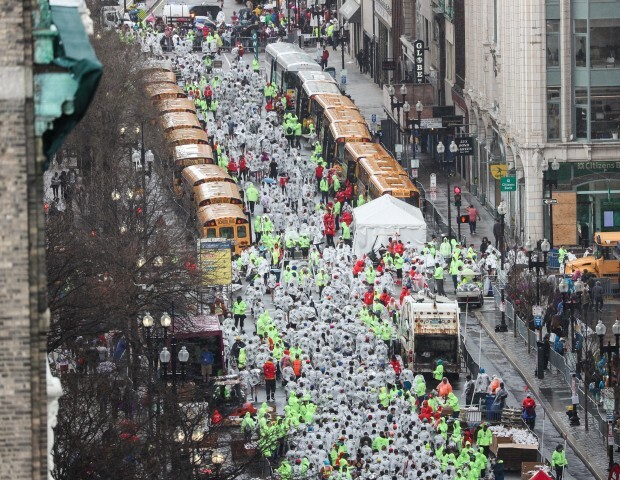 During the summers, they say he would drive his students down to Newton, Massachusetts where he was a camp counselor at the Fessenden School. Leung faces four felony charges in Massachusetts, including indecent assault and battery on a child under 14 and indecent assault and battery on a child over 14. The allegations remain under investigation by the Concord Police Department, which is working with Massachusetts officials to determine if additional charges are warranted. The state Department of Education alerted Concord Police of its investigation on Leung in February. "I am incredibly proud of the students who first alerted school staff of their concerns regarding this teacher's interaction with a student," Frank Edelblut, the commissioner of the New Hampshire Department of Education, said in a statement. The Concord School District placed Leung on paid leave upon learning about the investigation, according to a statement from Terri Forsten, the superintendent of the Concord School District. "These allegations are despicable and sickening and are certainly not representative of the culture or the community that we work so hard to surround our students with here in the Concord School District," the statement read. Counselors will be available to students and families in the coming days, according to the statement. "I was surprised, he always seemed like a nice guy," said Concord High Junior Sebastian Pardo. Leung waived extradition and will be brought back to Massachusetts sometime next week to face the charges. Authorities in New Hampshire say their investigation continues and Leung will likely face additional charges in the Granite State. Back in Concord, parents are appalled. "It saddens me deeply," said Renee Denis, who was a senior at Concord High. Richard LeBlanc says his daughter, Holly, was one of Leung’s students. LeBlanc’s family is devastated, telling us they’re having a hard time believing the accusations. "He was a really good mentor to a lot of kids," LeBlanc said. "I'm sorry to see this happen to him, I really am." It's unclear if Leung has an attorney. Anyone with information on the investigation is asked to call Concord police’s Criminal Investigations Division at 603-796-2103 or Newton police’s Community Service Bureau at 617-796-2103. 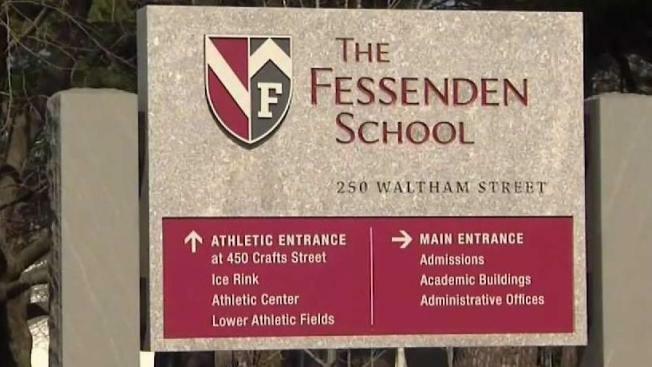 In a letter to parents, the Fessenden School in Newton said they were notified of Leung's charges on Wednesday afternoon and that his employment has been terminated and that they're cooperating with authorities. "The administrative team at Fessenden is focused on what our community needs at this point—our students, our faculty and staff, our parents, and our summer program community," Head of School Steve Armstrong wrote. "One immediate response will be to speak directly about this situation with our Middle and Upper School students Friday morning." Concord Police are afraid there are other victims in this case. They’re still investigating and say Leung will likely face more charges in New Hampshire.